Showing results by narrator "Guy Fearon"
Leadership Skills are a key ingredient in management. A good manager is by definition a leader, and a good leader a manager. But how do you become such a leader? Develop Your Leadership Skills provides the answer. 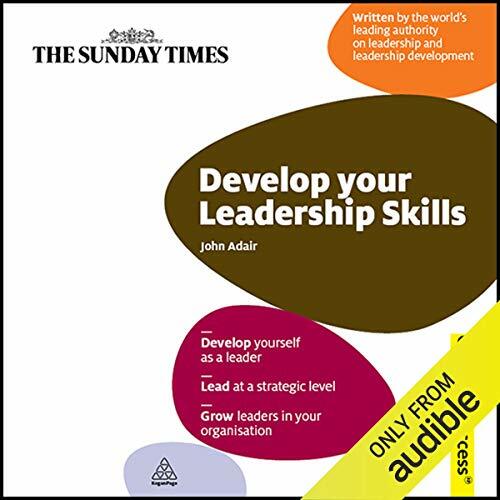 It is a simple, practical guide for anyone who is about to take up a team leadership role, and for those who want to improve their basic leadership skills.